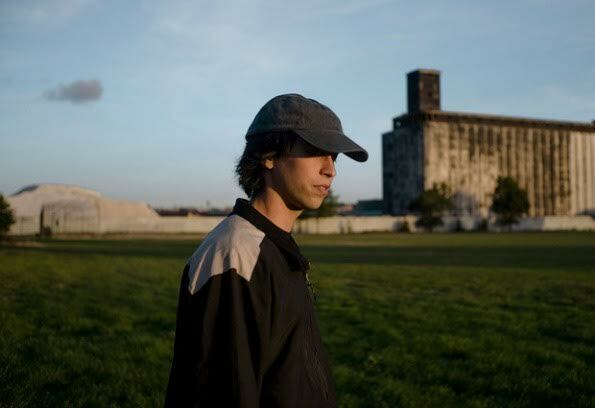 Early Alex G efforts gave that feeling of a lonesome drive where radio stations fade and bleed. The static is its own emotional bed but the songs burn into your brain like a sunset. Since moving to Domino Records for Beach Music, things have cleaned up, but his songwriting chops have not dimmed and remain as maddeningly elliptical as ever. It’s all about the feel and the brand new LP Rocket finds him striking a rich vein of hooks along the way, effortlessly dropping in cuts as hypnotic as “Proud” and “Bobby” almost as afterthoughts. Closer “Guilty” is the lounge anthem that cuts. “Has the question become darker than the answer…?” and it ends abruptly, jarring us out of the dream. Backing it up with a tour supported by Japanese Breakfast, be advised that some West Coast dates have sold out already, including SF’s Chapel (6/18). UK/Euro Owls, Alex G will be heading your way in October!